Registration is open to anyone transitioning into a new career or wanting to advance as a Permit Technician, Building Inspector, or Plans Examiner. 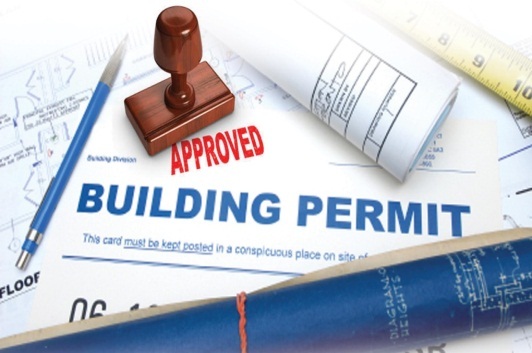 In this online program you will gain a greater understanding of Building and Code Enforcement. If you have any questions please email or call Melissa (360) 628-8669 at the WABO office. The instructor has provided the program a list of required course material. It is the responsibility of each student to ensure they have access to the required material prior to the first day of class. Many of the required books may be purchased from the WABO Bookstore or free limited access through ICC Public Access. Call or email Melissa if you are having trouble finding what you are looking for (360) 628-8669. Students may withdraw from class at any time during the quarter and receive no credit. Withdrawal notice must be submitted in writing to the WABO office. Without written notice the student continues to be enrolled in class, attendance and course work will be expected. Once proper notification is given, the student will be removed from the roster. Students working towards certificates of completion and accreditations will need to re-register and complete class when offered next. Student may be eligible for all or partial refund of fees (See Refund Policy) and will not be eligible for scholarship reimbursement for the class. Washington Association of Building Officials is pleased to offer the Code Official Accreditation Program Scholarship. For scholarship guidelines and application, please click here. All scholarship applications are due no later then 30 days from the last day of instruction.